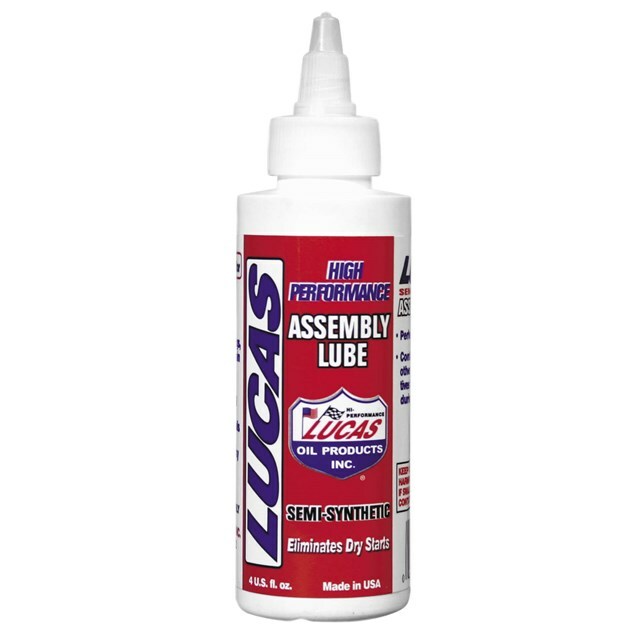 This lube is perfect for engine building. Use to pre-lube bearings, cams, lifters and valve train. 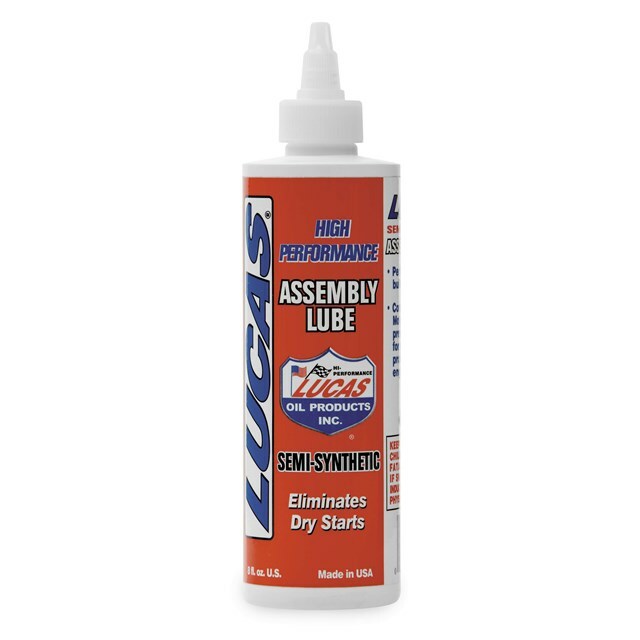 It eliminates dry starts and prevents seizing galling and scuffing.